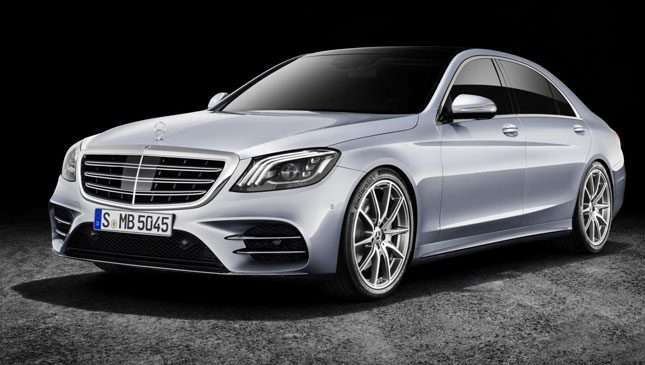 This is a story of tech and engines, because as you can quite clearly see, the overhauled Mercedes-Benz S-Class looks almost exactly like the car it replaces. 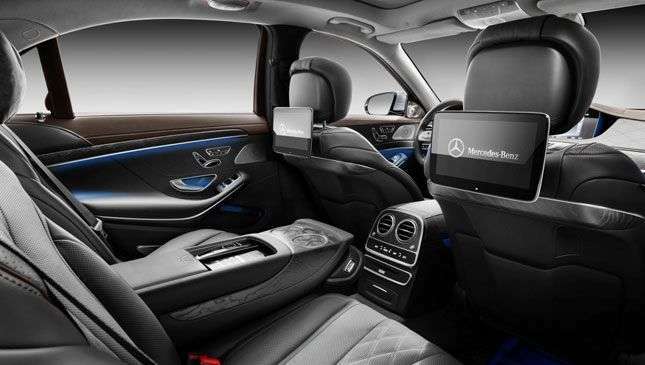 Revealed at this week’s Shanghai motor show, the new S-Class gets all the latest Mercedes autonomous driving tech, most of which debuted on the E-Class last year. 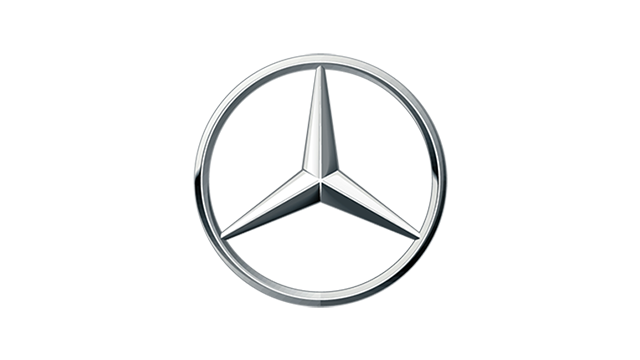 New to the S-Class is Distronic Active Proximity Control, which when set uses GPS data to slow it down for roundabouts, junctions, corners, toll booths, and so on. We've already had a try of all the new features, which also include autonomous parking, and you can read all about them by clicking on these words. Finished? Good, because there are some new engines to talk about too. A 3.0-liter in-line six-cylinder diesel replaces the existing V6. 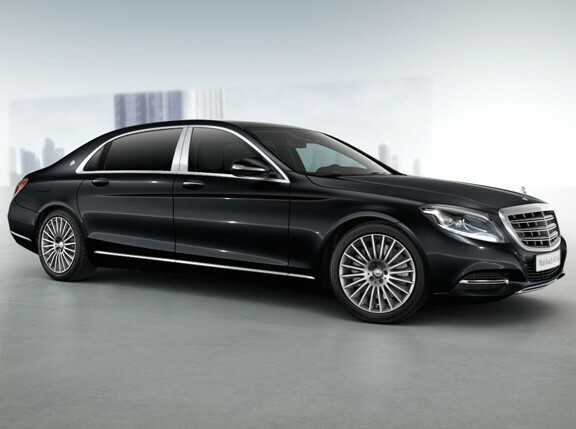 In the S350d it produces 282hp and 601Nm (a 27hp increase and 19Nm decrease), and in the S400d you get 335hp and 700Nm. 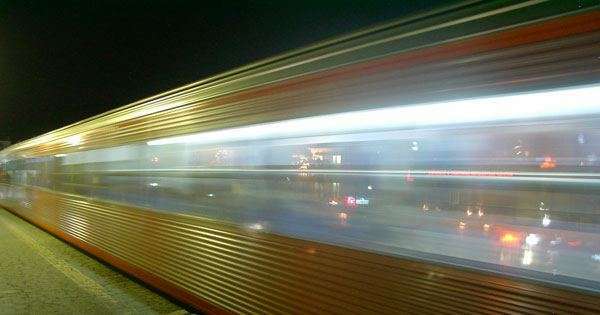 That’s the most powerful diesel Mercedes ever. 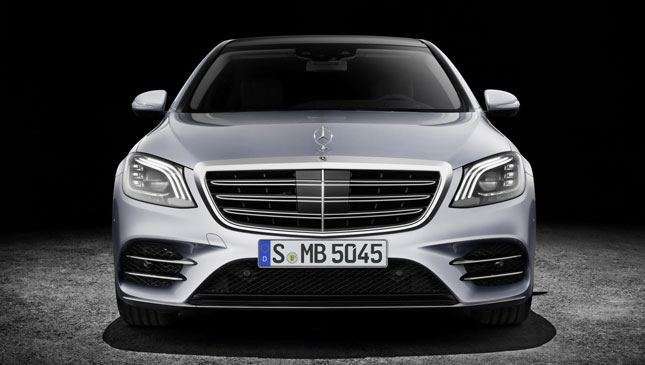 The famous S500 badge makes way for S560, with the old 4.7-liter V8 replaced by the newer 4.0-liter biturbo with 463bhp, 700Nm and cylinder deactivation. You want AMGs? Of course there are some. The S63 AMG gets the 4.0-liter V8—from the E63, C63 and so on—but with 604hp, a faintly outrageous 900Nm (the same as a Ferrari LaFerrari), and a nine-speed automatic gearbox. 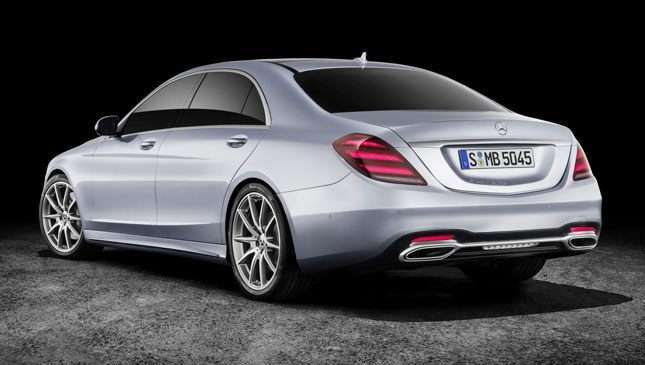 Meanwhile, one-percenters will be pleased to hear the S65 AMG keeps its V12. 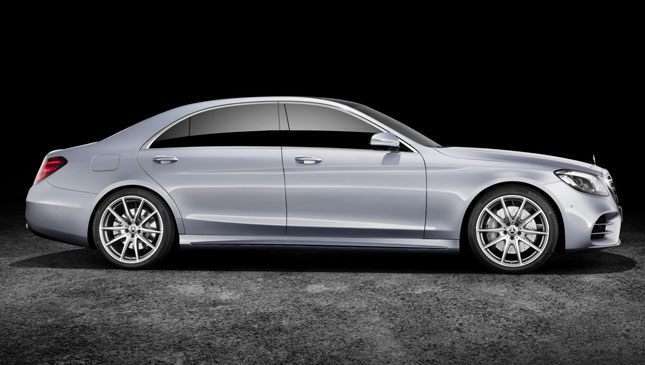 In left-hand-drive countries, all bar the S65 get 4Matic all-wheel drive. 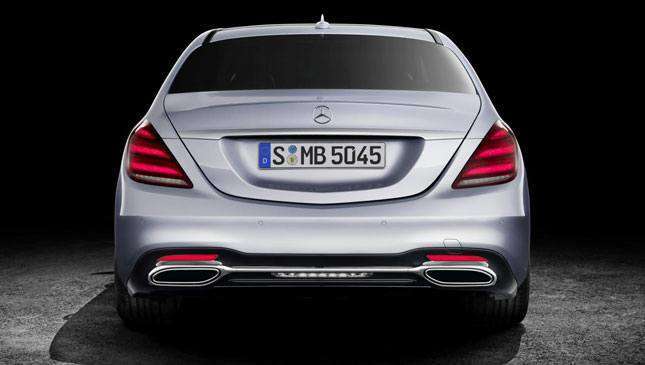 So equipped, the S63 will do 0-100kph in 3.5secs. Yikes. Inside, it’s as opulent as ever. There’s a new steering wheel (with controls that replace the familiar Mercedes cruise control stalk, which is no more) and the widescreen LCD screens from the E-Class. 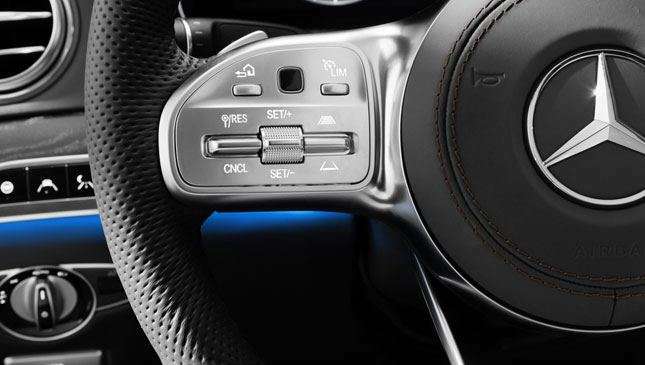 A new ‘energizing comfort control’ feature links together the seats (massage, heating etc), climate control and stereo to deliver set ambiances like freshness, warmth, or joy. Once again, Mercedes proves that there's nothing like a Chedeng.